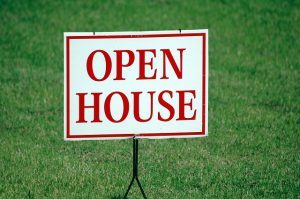 In this post, we discuss theories offered by real estate agents as to why homes in Illinois are taking longer to sell in 2019 than last year. Homes in Illinois are taking longer to sell in 2019. Some real estate agents are offering possible reasons as to why this is. 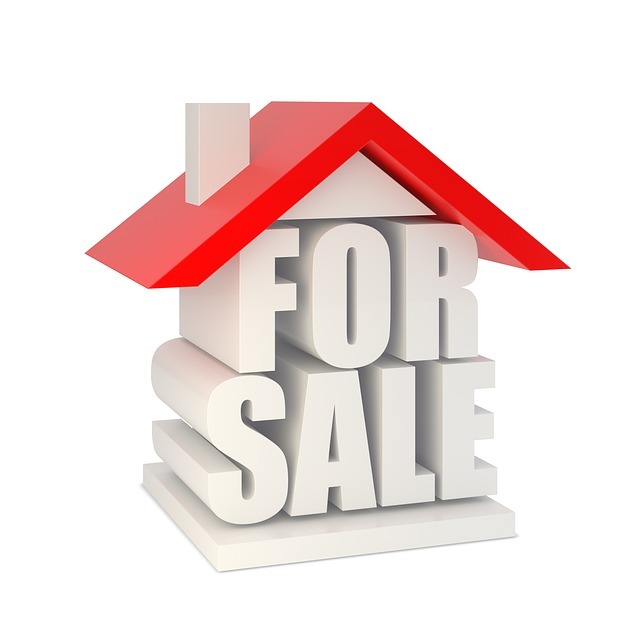 Why are Illinois homes taking longer to sell? 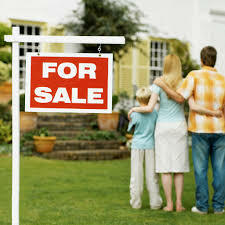 Some real estate agents have a theory as to why it’s taken longer for homes to sell over the winter and spring. Many agenst are saying the real estate slowdown is a response to buyer uncertainty about how recent tax code changes will affect what people can afford. “There were huge changes, and people aren’t sure what it means for them until they file this year,” said Greer Haseman, an @properties agent based out of Oak Park, Illinois. The slowdown has been noticable in Oak Park. In the first months of 2018, Oak Park homse sold in 92 days on average. In the same months of 2019 that average has jumped to 120 days. Buyers “don’t want to plan what to spend until they know all the implications (of the revisions) on their family’s finances,” Haseman said. This question over tax code changes has added another uncertainty to the housing market in the Chicagoland region. Another major factor is property taxes. Illinois already has the second highest property taxes in the nation. With the state economy facing serious debt and cities and counties facing budget shortfalls, fears about increased property taxes are definitely a concern. Many economists are also concerned about the possibility of another recession. Some are projecting it could happen and that is probably keeping some buyers on the sidelines. The people most unlikely to hold off on buying a new home because of market uncertainty are upper income buyers. They are the most likely buyers to be impacted by the recent $10,000 limit on state and local taxes that can be claimed for a deduction. In Lake County, Will County, and the city of Chicago, the average time a home is on the market has been longer in the first two months of 2019 than during the same period in 2018. Only in DuPage County has the average time on market actually been shorter than last year. The increases in market times may not always be huge, but the housing market in the Chicago area has not been as strong in other parts of the country. There is less room in this delicate market than in other places, and any swing in sale times or prices is felt more strongly here. Recent increases in the number of homes for sale in some areas have left less-competitive houses to remain on the market longer. Nobody likes to blame the weather but a long, tough winter definitely didn’t help things either. Hopefully anyone who was waiting for better weather will start their house hunting soon.